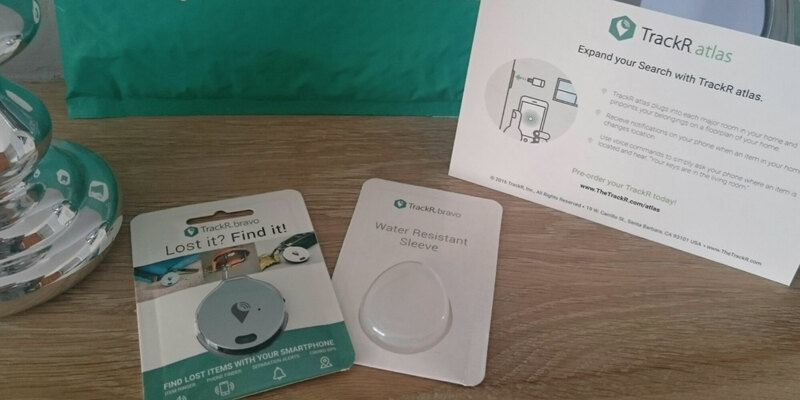 TrackR is a leading brand for consumer asset tracking. 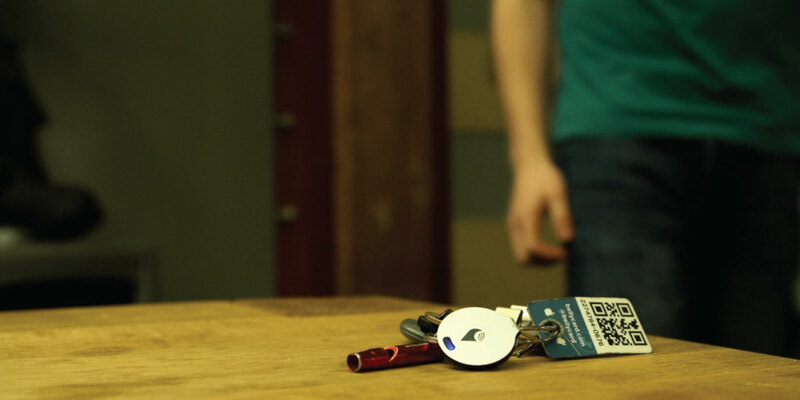 TrackR is a small Bluetooth tracking device that can provide you piece of mind when clipped onto things like keys that tend to go missing. 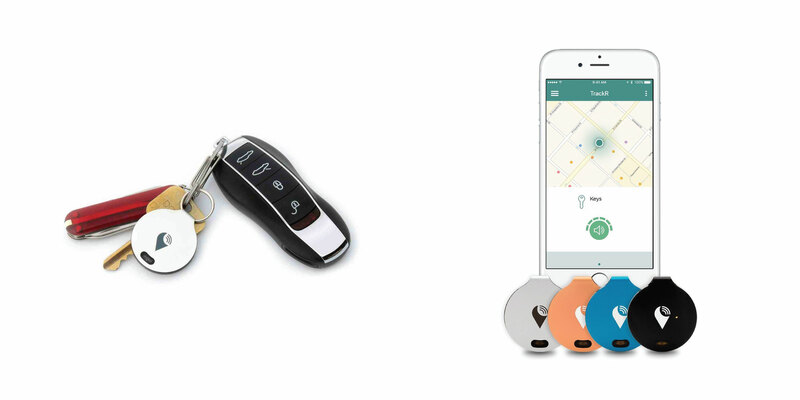 In the midst of heavy production ramp up, TrackR needed a rapid and reliable renovation to their firmware to enable new features and extend the battery life of the product. Time was of the essence and failure was not an option. Due to Breadware’s deep experience in Bluetooth Low Energy (BLE), IoT security, and low power optimization, Breadware was able to assist TrackR in efficiently implementing a new firmware release without compromising any of TrackR’s existing codebase. When TrackR needed an efficient and reliable partner for quick-turn firmware development, Breadware was able to join forces with the leader in BLE asset tracking to ensure a successful new product launch. Zyris is a medical device manufacturer that specializes in dentistry. Zyris’ advanced oral control technology is helping dental professionals greatly improve productivity while simultaneously enhancing patient comfort and safety. Americans waste 31 million pounds of food every year costing families around $2,000. Ovie worked with Breadware to created Ovie Smarterware to help solve this problem.